Agricastrol Tractor Oil Circular Sticker. 14". 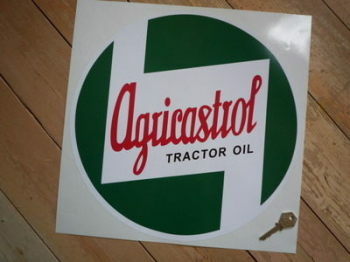 Agricastrol Tractor Oil Circular Sticker. 8". Castrol '68 On in White Square Stickers. 6" Pair. Castrol '68 Onwards Circular Sticker. 10" or 12". Castrol '68 Onwards Off White Circular Stickers. 4", 6", or 8" Pair. 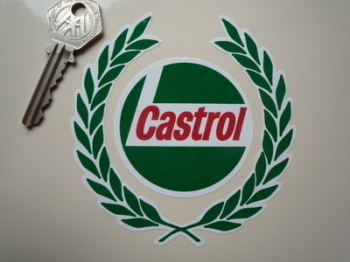 Castrol '68 Onwards Silver Sticker. 8". Castrol 'Liquid Tungsten' Shield Stickers. 2.5" Pair. 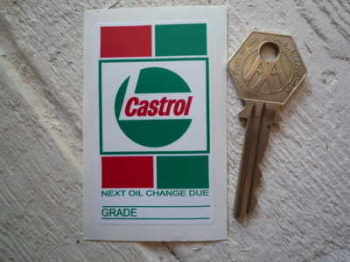 Castrol 'Oil Change' Service Sticker. 2.75". 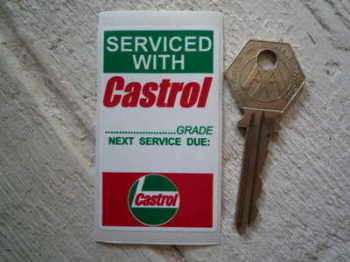 Castrol 'Serviced With' Service Sticker. 2.75". 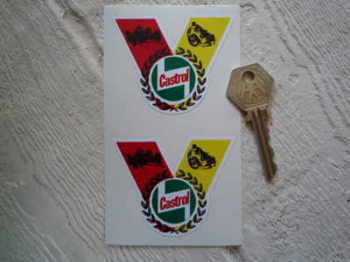 Castrol 'V' 60's Style Stickers. 2.5" Pair. 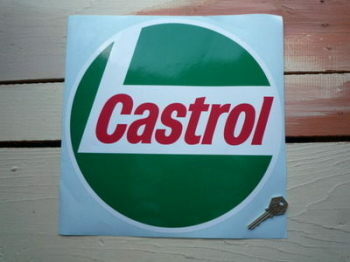 Castrol 60's Road Signs Sticker. 8". Castrol B353 Racing Oil approved by BMW Motorsport BMW M12 M3 F2 Cambox Sticker. 80mm. Castrol Black & Silver Circle in Square Stickers. 4" Pair. Castrol Chequered Shield Off White Sticker. 8". 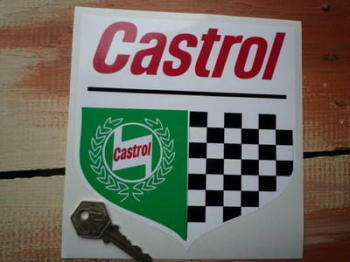 Castrol Chequered Shield Sticker. 6" or 8". Castrol Circular Full Garland Sticker. 12". 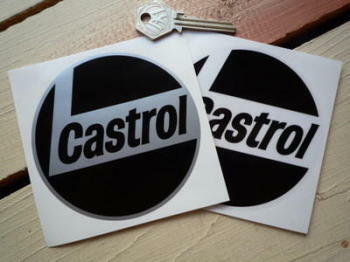 Castrol Circular Monochrome Stickers. 2", 3", 3.5", or 4" Pair. 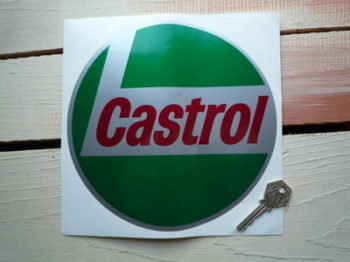 Castrol Circular Outline Garland Sticker. 12". Castrol Circular Outline Garland Sticker. 4" or 8". Castrol Cut Vinyl Text Stickers. 10" or 12" Pair. 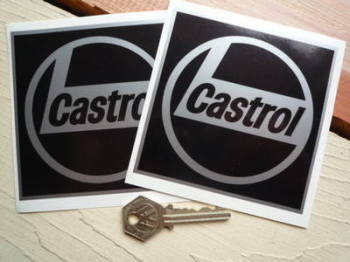 Castrol Cut Vinyl Text Stickers. 13", 13.5", 14", 15", 15.5", 19.5", 21.5", or 24" Pair. 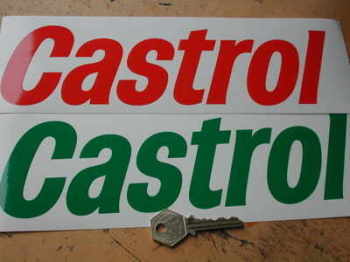 Castrol Green & Red Cut Vinyl Logo Sticker. 12". Castrol GTX Body Stripe Plain Sticker. 57.5". 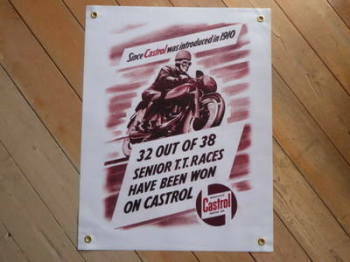 Castrol Later Style Cut Vinyl Stickers. 4" or 8" Pair.